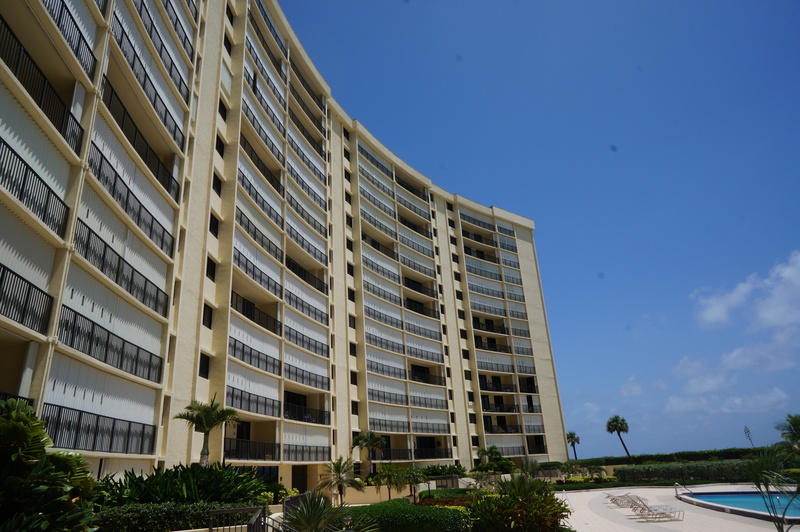 Ocean Trails – Jupiter Florida Condos for Sale! Stop dreaming and call us today. Beautiful ocean front condos with direct beach access. Ocean Trails in Jupiter are the only buildings right on the beach. Residences are 1170 – 1600 square feet in size and offer breathtaking panoramic ocean views. Ocean Trails consists of 5 buildings, 4 of which are semi circles and the 5th on the estuary on the lagoon. Each building has it’s own pool, individual property manager and 24 hour guarded security. Walking trails are intertwined throughout the community. 9 tennis courts, BBQ grilling areas, saunas, hot tubs, community room and fitness center are all inclusive. The HOA dues are paid quarterly and cover building, pool, lawn maintenance, security and building insurance. 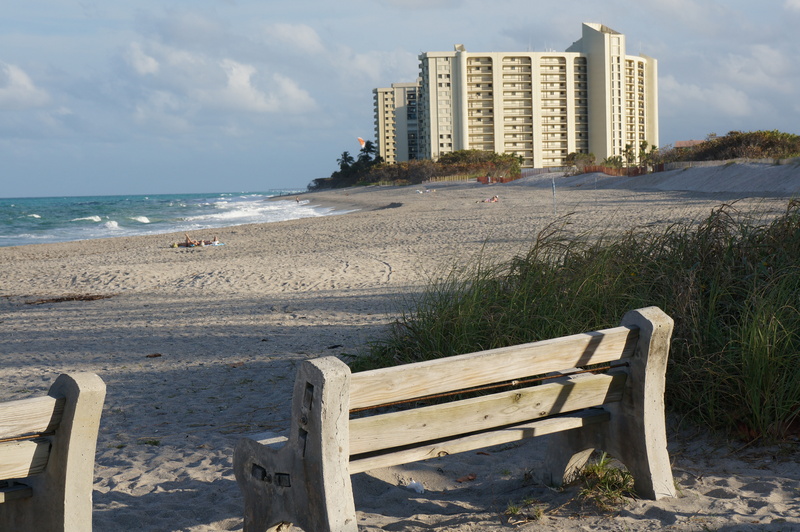 This entry was posted in Community of the Week and tagged beach front condos, condos, condos for sale in Jupiter, florida, homes for sale in Jupiter, jupiter, jupiter beach, ocean trails, real estate.